In this section, you will find all of the Hoyas that I have grown, beginning with the letters P-R, along with photos, antidotes, and cultural requirements. A note on navigation: If you have trouble selecting the plant from the drop down window in the navigation bar above, use the scroll wheel on the list, or try searching for the plant. For example, if you want to find Hoya picta, search for Hoya pi in the search box, and all of the plants that start with Hoya pi will show up in a list. 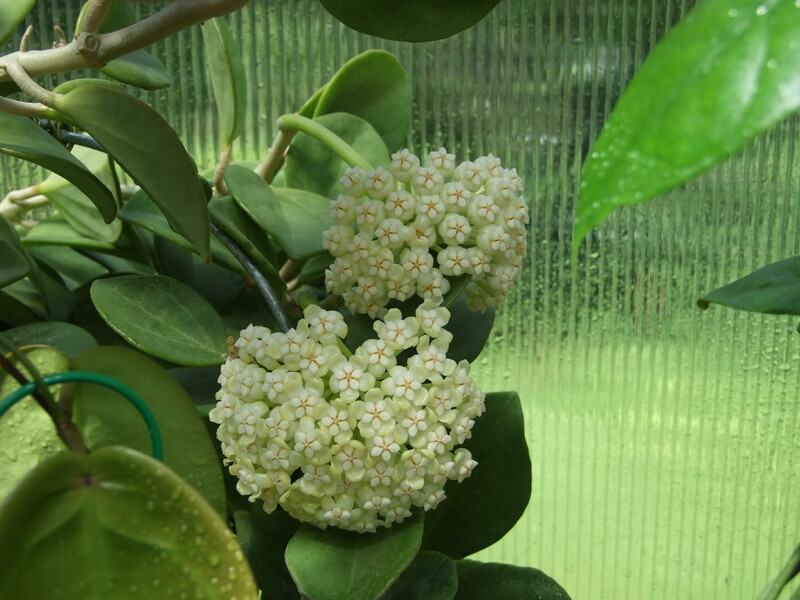 Then you can just select Hoya picta.